Atlantis healers used a crystal chamber for health and restoration. Unless you’ve found the lost continent of Atlantis, the odds of you visiting this chamber is slim. However, you can MacGyver your own portable one. This can be outside or in a room. Find the middle of your space. Place 1 sleeping mat on the ground. Put 9 quartz crystals on the mat – top to bottom – laying them out horizontally in a vertical row. Put the 2nd sleeping mat on top of the crystals. Place a moldavite up where you head will go and the other at your feet. Put the amethysts on either side of the mats in the middle. Take 13 terminated crystals and space them evenly around the mats with the points pointed in. Place the last 4 terminated crystals in the 4 corners of the room – or if outside – the 4 “corners” of your room. Points – pointed towards the next crystal in the corner. The energy from the points will merge with the other 3 crystals to form an energy barrier around your space. On top of the door ledge, place the opal. If outside – where your door would be, place the opal on the ground. Work your way up to staying in here 1 hr a week. Start with 10 min. When you’re not shaky for 3x after the 10 min – add another 10 min and work your way up. If the energy is too much for you to handle – remove 1 moldavite. Still too much – remove the other. It’s fine if you post this to other blogs/forum. 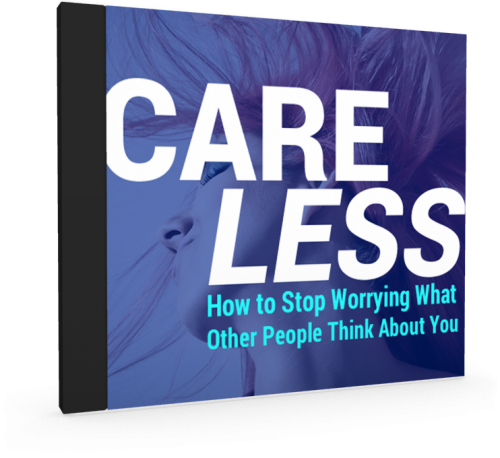 Just please post me, Allie Theiss, with the credit and a link back to this blog. Do You Know Your WHY? Knowing your WHY helps to give your life meaning. 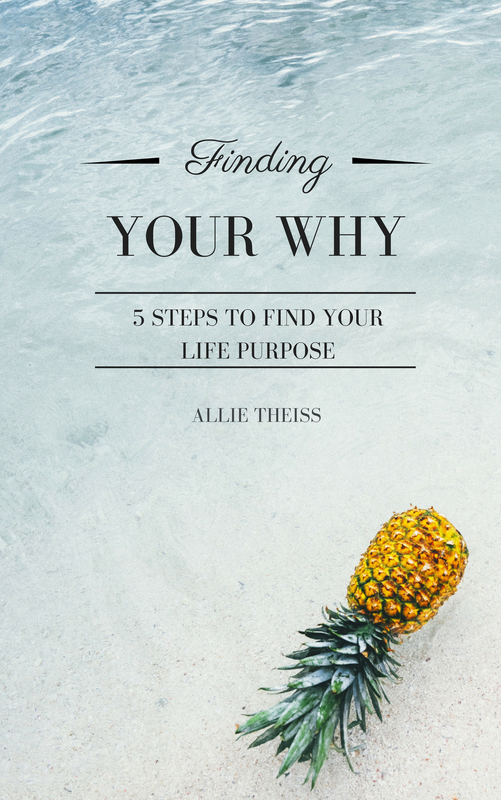 Finding your why + your personal life purpose creates a life of happiness and fulfillment. 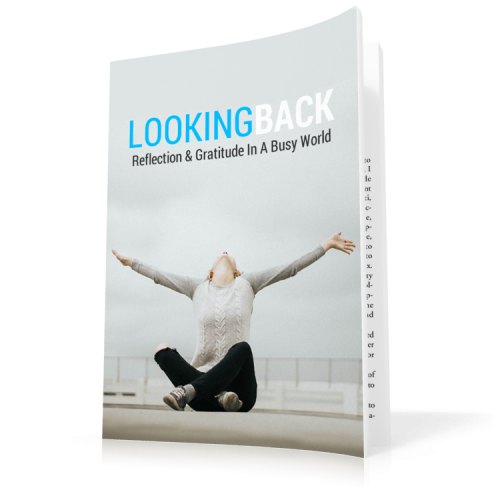 Check out the guide + workbook today!